A selection of handy downloadable guides aimed at helping you understand and plan for all your Tax and Accounting Deadlines. Last year the Chancellor stood up and changed the game for small business owners. He hit us with Dividend Tax increases, restrictions to Employers Allowance and a number of other changes. 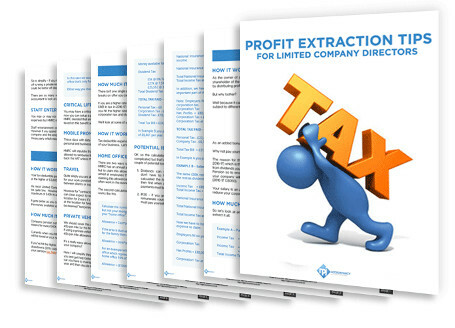 In this FREE concise guide we look at your options to extract profits tax efficiently. 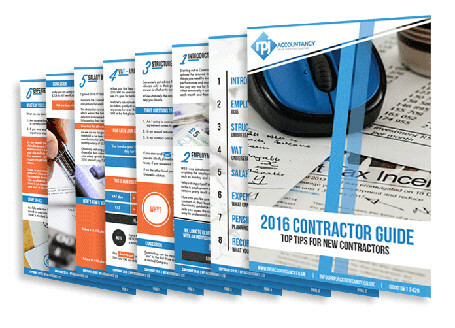 If you’re just starting out in contracting and are finding the whole issue of running your own Limited Company and dealing with various taxes a little daunting then this concise guide to Contracting was written with you in mind. Expenses – What can you claim? 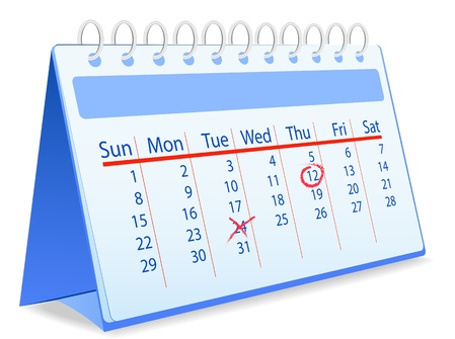 Make sure you never miss a deadline again with our list of 7 Key dates for Small Business Owners. Make sure these date go in your dairy today! Get these dates now- it could save you £'000s.